No One Is Illegal a collaboration by Christeen Francis and Kevin Caplicki in response to the xenophobic policies of the Trump administration. We want families to stay together and receive asylum without detention. We want an end to USA foreign policy that cultivates the unbearable violence, repression, and economic instability in Central America. 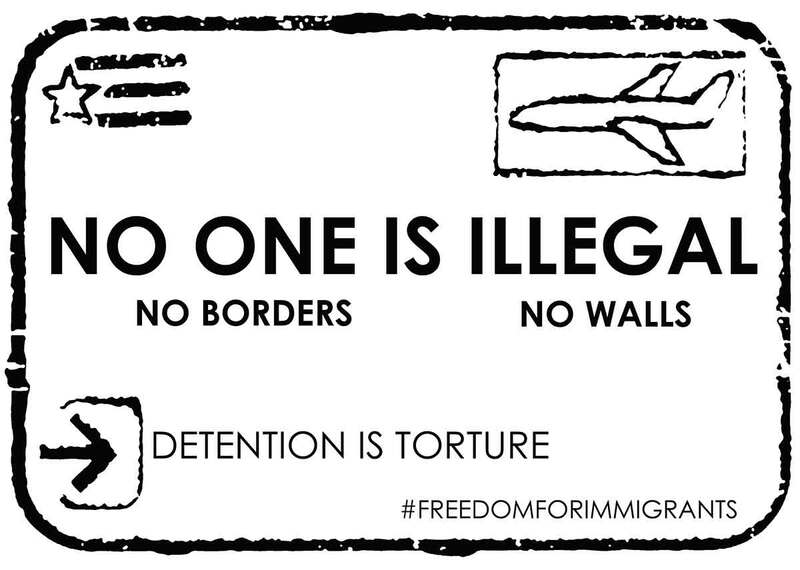 Humans are not illegal, unjust policies are!